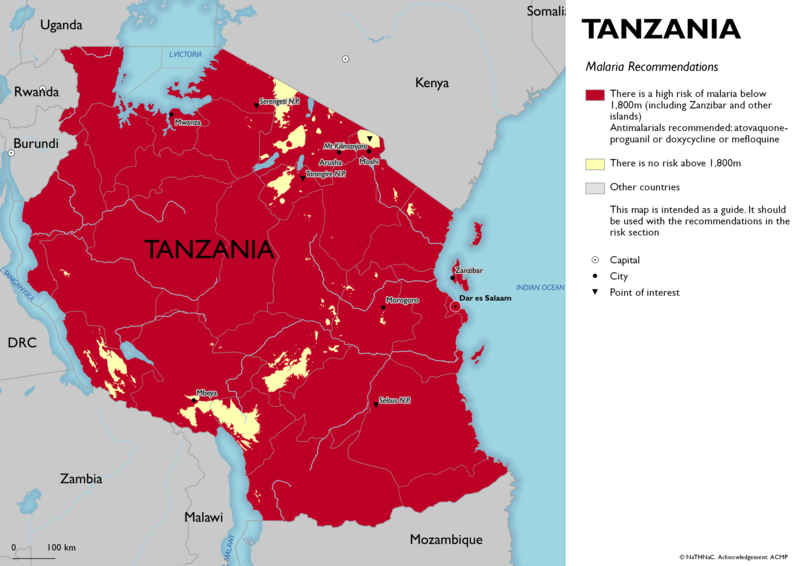 You can only interact with the country of Tanzania on this map; maps are best viewed in full screen mode. The recommended antimalarials for Tanzania are listed below. They are recommended for certain areas only (see description of risk areas above). If these are not suitable please seek further specialist advice. Please note, the advice for children is different, the dose is based on body weight and some antimalarials are not suitable. As of 17 December 2019, a total of 81 human cases of cutaneous anthrax have been reported, including four deaths. 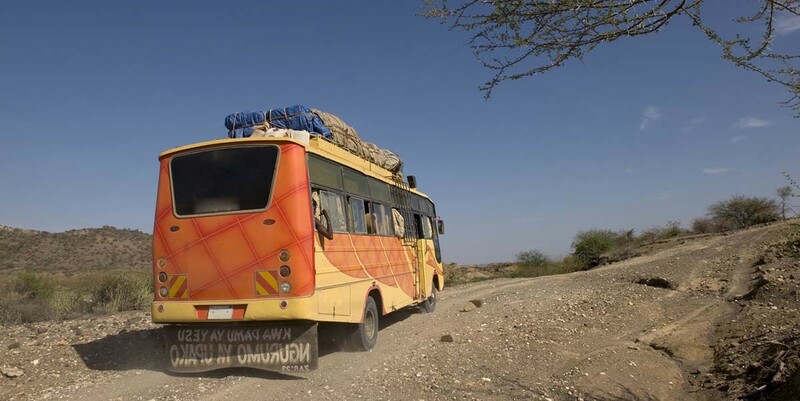 The cases originated from four different settlements in Nzoka village.The outbreak of anthrax in humans was preceded by the deaths of 16 herds of cattle since November 2018, and the community reportedly consumed and/or handled the carcasses. As of 26 August 2018, a total of 3,616 cases with 68 deaths were reported from Tanzania Mainland since the beginning of 2018. No case was reported from Zanzibar. Cholera cases in 2018 increased and nearly doubled during the period of January – August 2018 when compared to the same period in 2017.